The cost for house production is rising in Sweden. Compared with other consumer goods, the cost for houses have had a steeper increase over the last decades. Initiatives such as Lean Construction and Prefabrication have emerged in the construction industry to reduce the cost of house production and thereby the cost of the house itself. These initiatives have collected a lot of ideas and tools from the automotive industry and a lot of good examples are emerging that leads to cost reductions in construction. In this strive towards improvement, logistics activities are emerging as important processes and a potential for cost savings. 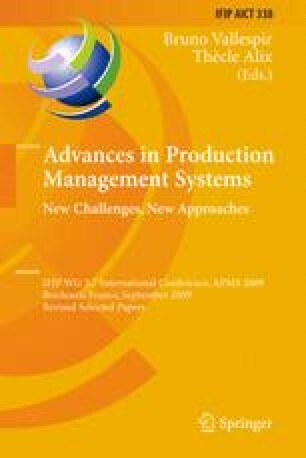 This paper reports on a project at the construction company Peab where the SCOR-model (Supply Chain Operations Reference Model) have been utilized in order to find processes with high cost saving potential. The result reports on cost savings from the logistics perspective in different areas of the logistic system.